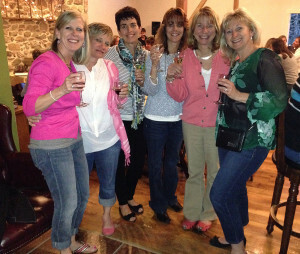 Yoga & Wine at Stone Barn Cellars Winery. Our next yoga night is Thursday, April 4, 6:30-8:30. $25 for the class and a glass of wine/beer and snacks. Call Ignite Fitness 610-960-9219 to reserve your spot. Yoga & Wine at Stone Barn Cellars Winery. Our next yoga night is Thursday, April 4 (SOLD OUT) 5/5 is open still, 6:30-8:30. $25 for the class and a glass of wine/beer and snacks. Call Ignite Fitness 610-960-9219 to reserve your spot. Enjoy a wonderful evening at the winery painting two glasses. April 12, 6:00-8:30. 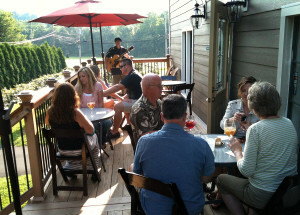 $35 per person and includes all the supplies needed and a glass of your favorite wine or beer. Reservation required. Call 215-872-5043. Non refundable. 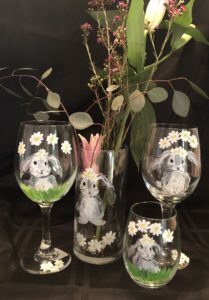 Painting Class – Wine Glass Painting Class. Enjoy a wonderful evening at the winery painting two glasses, stemmed or stemless. April 12, 6:00-8:30. $35 per person and includes all the supplies needed and a glass of your favorite wine or beer. Reservation required. Call 215-872-5043. Non refundable.